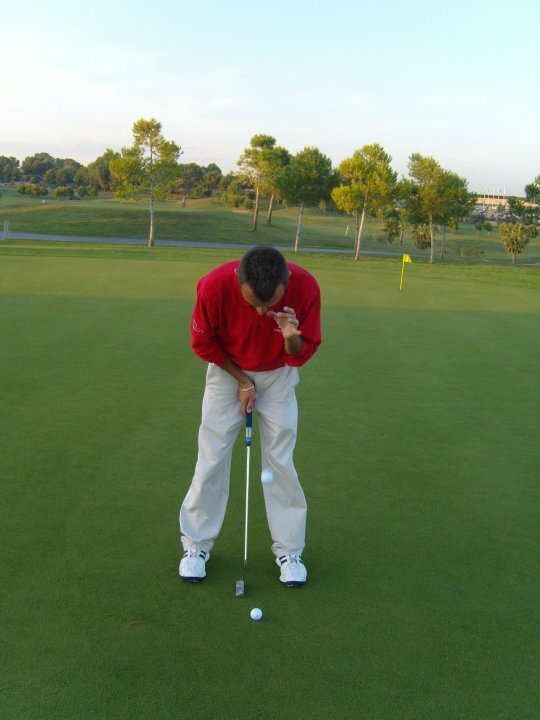 How much time do you spend practicing your putting, excluding the pre round warm up? My guess is less than 50% of your practice time. Around 80% of all dropped shots are within 100 yards of the geen!!? 4. GET YOUR TARGET EYE DIRECTLY OVER THE BALL! 5. Position your feet parallel to your intended target line. 3. Naughts and Crosses Drill. Using tees mark out 9 3 feet x 3 feet squares, to resemble the board. 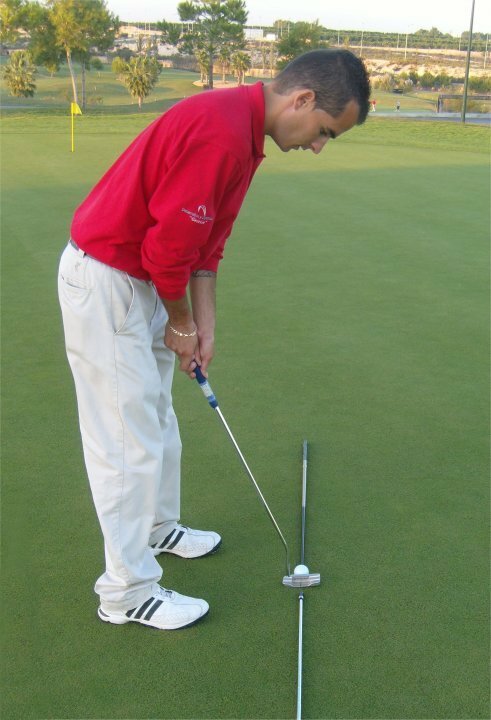 The idea of this drill is to get 3 balls in a line, diagonally, horizontally or vertically. 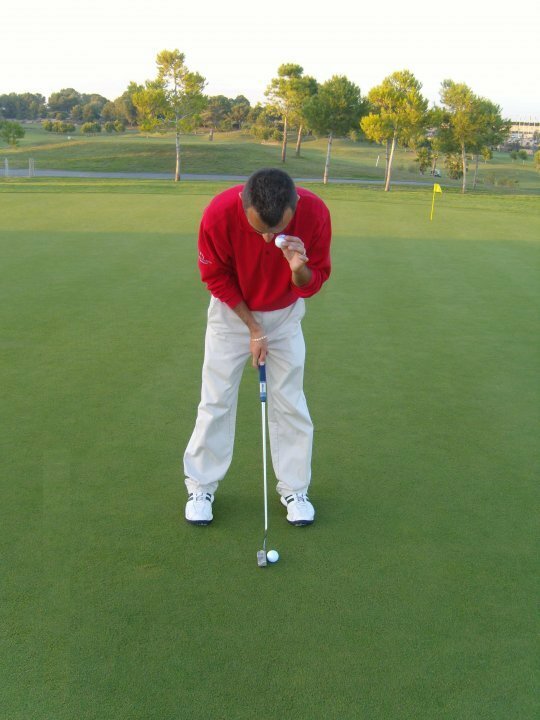 Putt from at least 10 feet before the front line. This drill must be done in pairs.